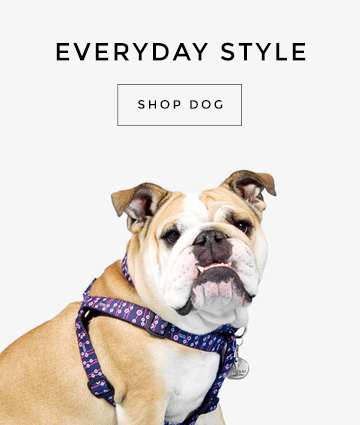 Gwen Gear San Francisco | Trendy Cool Designer Dog Collars, Cat Collars, Leashes, Harnesses, and Pet Accessories. Keep your pet trendy and cool with designer dog and cat collars from GwenGear. GwenGear is proudly made in the U.S.A. We use only our own exclusive woven designs and the highest quality hardware. 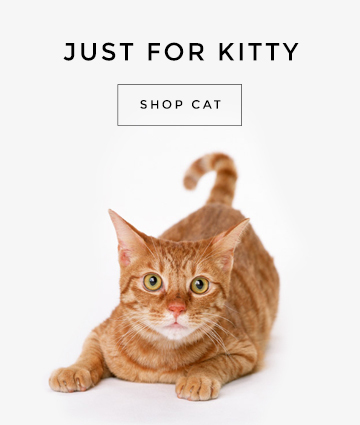 We lovingly craft our dog collars, toy collars, harnesses, leashes & cat collars in San Francisco, California. 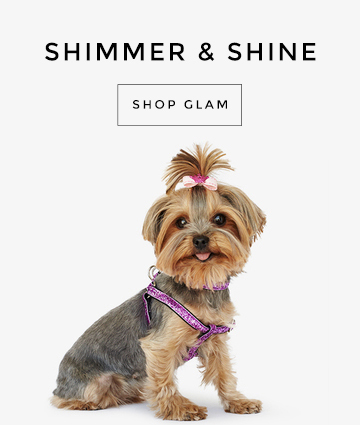 Check out our new GlamGear, high fashion sparkle dog and cat collars, perfect for weddings!